OneDrive and other Microsoft cloud-based applications got a lot of attention in the past couple of years. However, even though OneDrive stands fairly against other similar solutions, it is frequently plagued with a large variety of errors and bugs. For the majority of users who put the functionality over everything else, these issues are hard to cope with. Especially since the troubleshooting is complex. That’s where the diagnostic/troubleshooting tools come into play. Today, we made sure to check for available tools strictly provided by Microsoft. If you have interest in troubleshooting OneDrive with a pre-made tool, make sure to continue reading. Or rather tools. 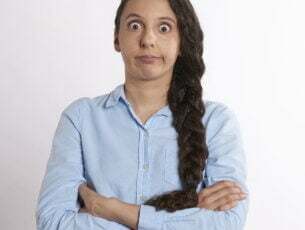 Since the introduction of One Drive as an integral part of Windows 10, Microsoft had to introduce the troubleshooting tool. Why? 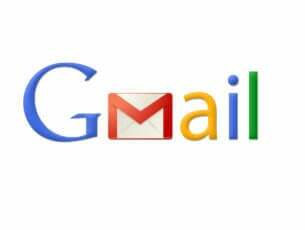 Well, the numerous issues emerged and the conventional fixes either required some adept knowledge or a lot of time. And when the competition is stiff, and it is in the cloud file-storing market, they had to do something. There’s a diagnostic tool which dates from the Windows 7 era, and it’s still functional to some extent. That’s, basically. 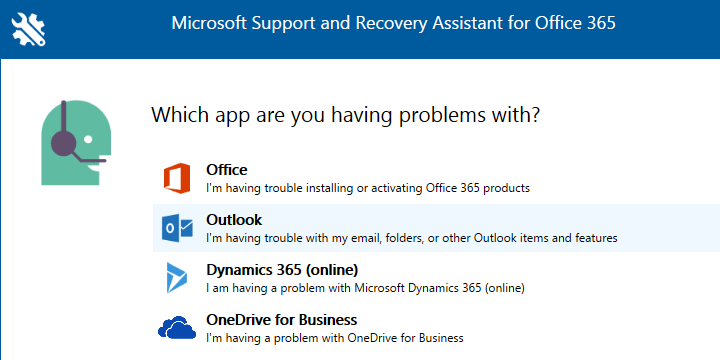 the only available troubleshooter for the standard, pre-installed version of OneDrive. Other tools are mainly built and presented to the premium users who run the OneDrive for Business iteration. The idea is that the OneDrive on Windows 10 will be used as an app, and thus the unified troubleshooter should be used to address the possible issues. Desktop client-wise, you’ll need to make do. 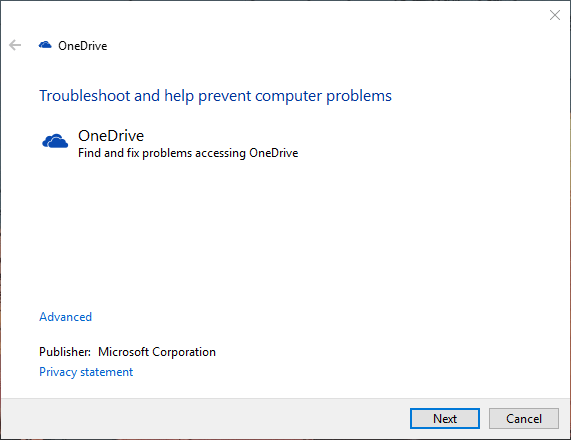 Nonetheless, if you have issues with the Windows 7, Windows 8, or even Windows 10 version (not quite remedial) of OneDrive, you can download this OneDrive troubleshooter.It should address some minor bugs, connection, and syncing issues. Once you download the tool, here, just run it and follow the further steps. For the OneDrive for Bussines, we managed to find two tools. The first one is just an EasyFix troubleshooter which is primarily there to clear the cache. 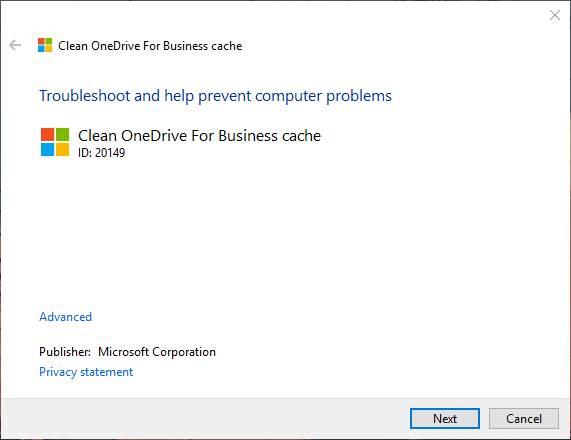 Once you run it, it should reset the cache stack in OneDrive for Bussines and, hopefully, resolve the issue. You can find it here. The procedure is simple. Just run it and follow the provided instructions. And the last tool was introduced back in 2016 and it is a part of the Office365 troubleshooting suite. This troubleshooter requires installation and it’s the most vibrant and efficient tool you can use to address OneDrive issues. However, as you can assume on your own, this tool covers only premium business users. You can download it here. 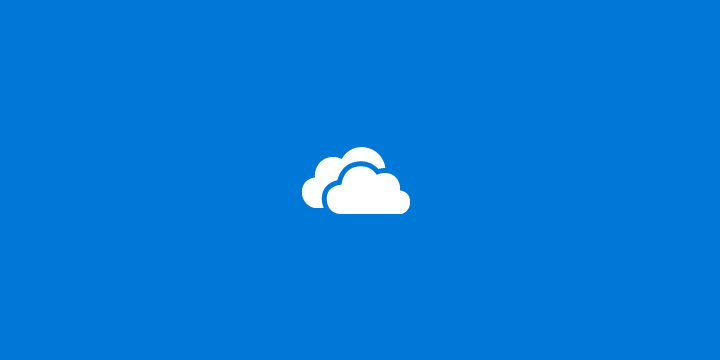 Once you install it, just click on the OneDrive for Business in the menu and follow the steps. 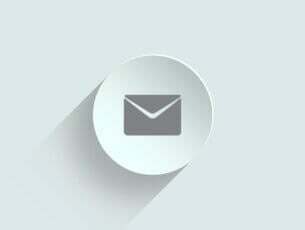 Also, you can, directly through the application, reach Microsoft support and ask for assistance. With that said, we can conclude this article. It seems that the number of tools is inversely proportional to a number of issues users had with OneDrive over years. Nonetheless, we have numerous articles dedicated to resolving OneDrive issues so do check them out. Also, don’t shy away from commenting on the subject. You can do so in the comments section just below.